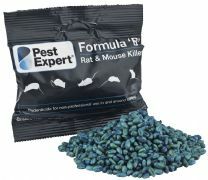 Pest Control Supplies Ltd is a specialist online retailer of pest control products. Via our industry leading website we offer a wide range of products to help get rid of most common household pests including rodents, crawling and flying insects, birds and garden pests. All our products are designed to suit the professional and amateur DIY markets. We also offer a complimentary range of poultry care products.